Those enrolled in the Beta Software Program can download iOS 12.2 Public Beta 2 for free right now. We’ll show you how. Apple released iOS 12.2 beta 2 yesterday and now the company is following things up with the release of iOS 12.2 Public Beta 2. It features the same changes as the developer-only beta, therefore you can experience the same features including the new Animoji for iPhone X, iPhone XS, iPhone XS Max and iPhone XR users. You can also expect the same bug fixes and performance enhancements in this update too. If you have the previous public beta installed on your device, then you can download the new one by navigating to Settings > General > Software Update. Tap on the Download and Install button once you are here. Remember to make sure that you are connected to a WiFi network and plugged in to a wall outlet so that things move ahead as smoothly as possible. Once the installation is complete, your device will boot back up and you can start using your iPhone or iPad absolutely normally. If you are looking forward to install iOS 12.2 Public Beta onto your iPhone or iPad, then you will be pleased to learn that it’s absolutely free. 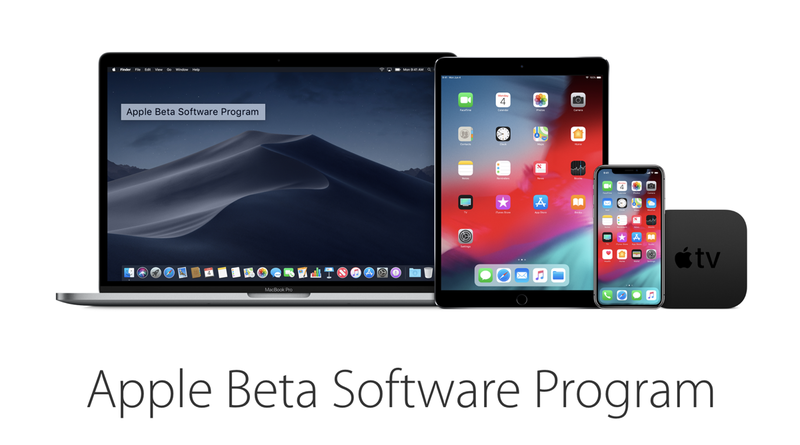 Simply head over to beta.apple.com, sign in with your Apple ID, enroll your device, download the configuration profile onto your device then reboot your phone or tablet to receive the software update over the air. We will keep a close eye on updates so you don’t have to, digging deep into Apple’s software and highlight what’s new in the features department, therefore stay tuned to our coverage.